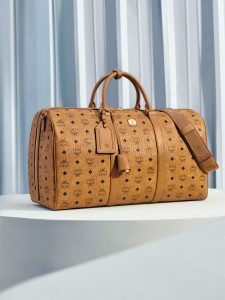 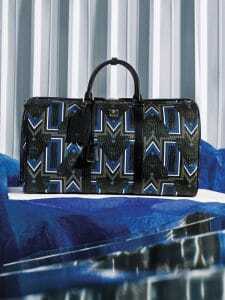 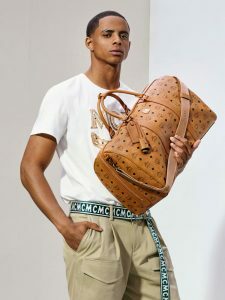 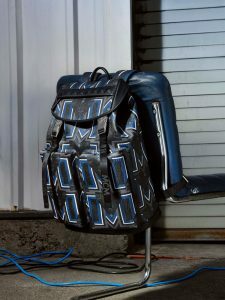 MCM has just released their latest Spring/Summer 2018 Collection along with their new ad campaign. 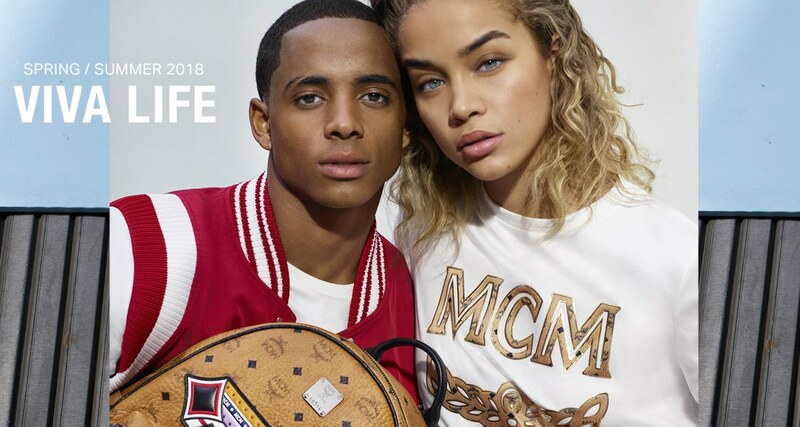 The new collection features a youthful, vibrant and creative style The campaign stars models Charlotte Free and Jasmine Sanders, German actor and skater Kai Hillebrand and fashion creative Cordell Broadus. 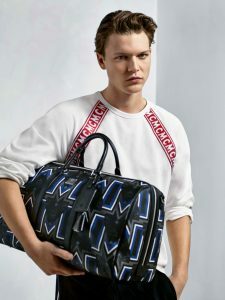 It was photographed by 26-year old rising star photographer Tom Johnson along with well known stylist Jay Massacret. 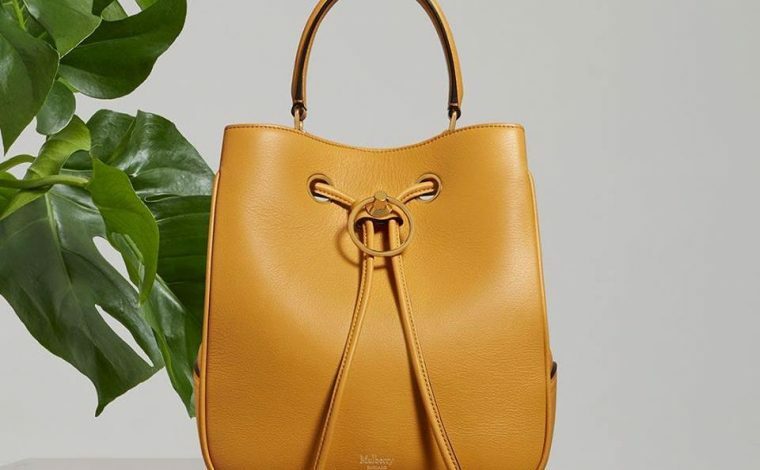 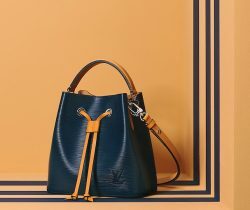 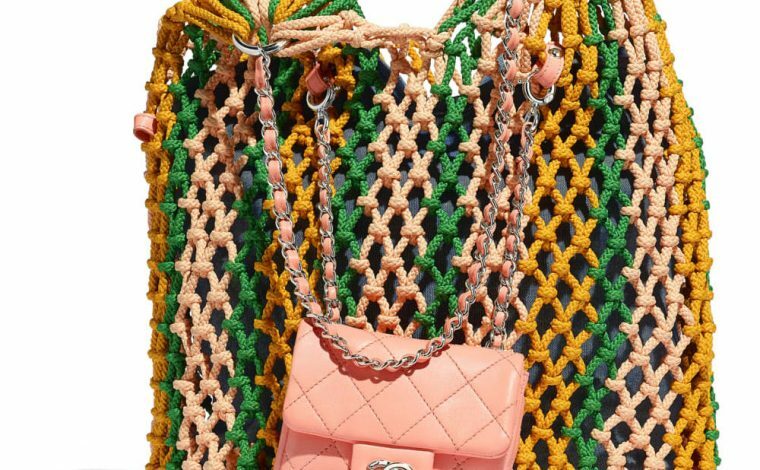 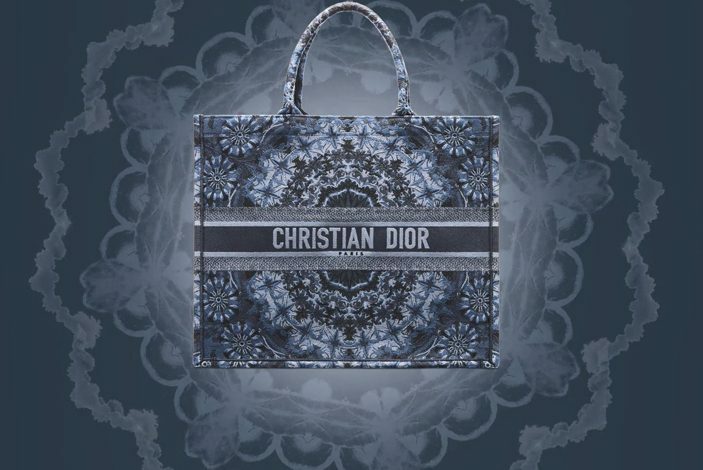 The images presents the brand’s latest handbags including the floral print and Victory patch Visetos bags. 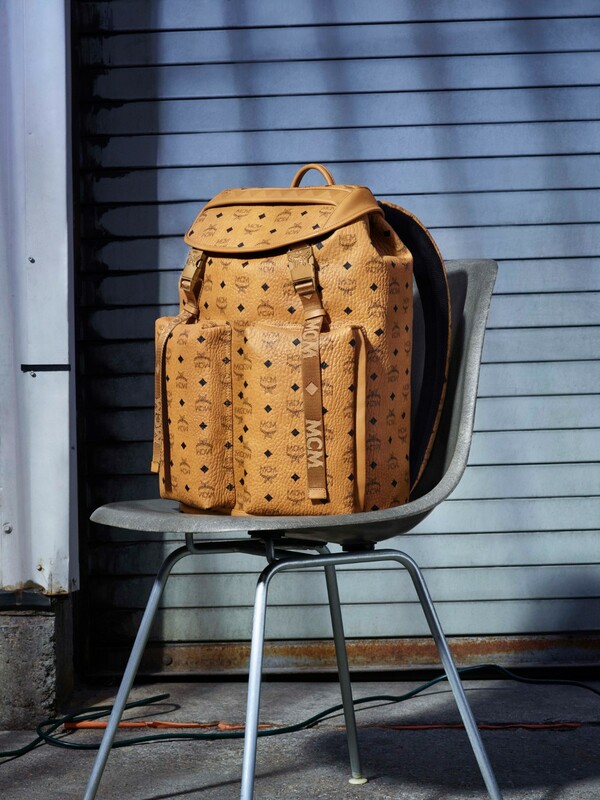 The MCM Spring/Summer 2018 Collection is now available in boutiques and online.